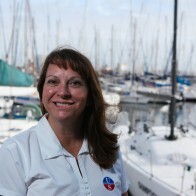 Ullman Sails Puerto Vallarta is a reliable experienced location in Mexico to service all of Mexico’s sailors. 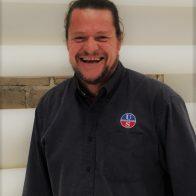 A local loft with an international team. 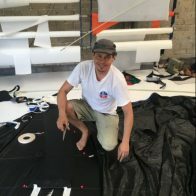 This loft is state of the art and can repair sails of any brand. 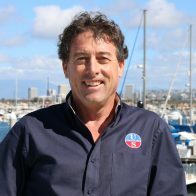 We do recuts, restitching, sail modifications, sun protection, and new sails. 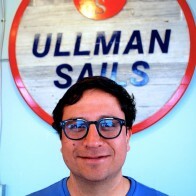 The staff is trained by Ullman Sails Team members from around the world to guarantee quality workmanship. 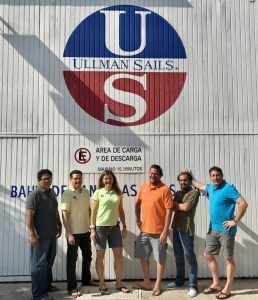 Ullman Sails Puerto Vallarta uses only the highest quality materials to guarantee you are getting the best. 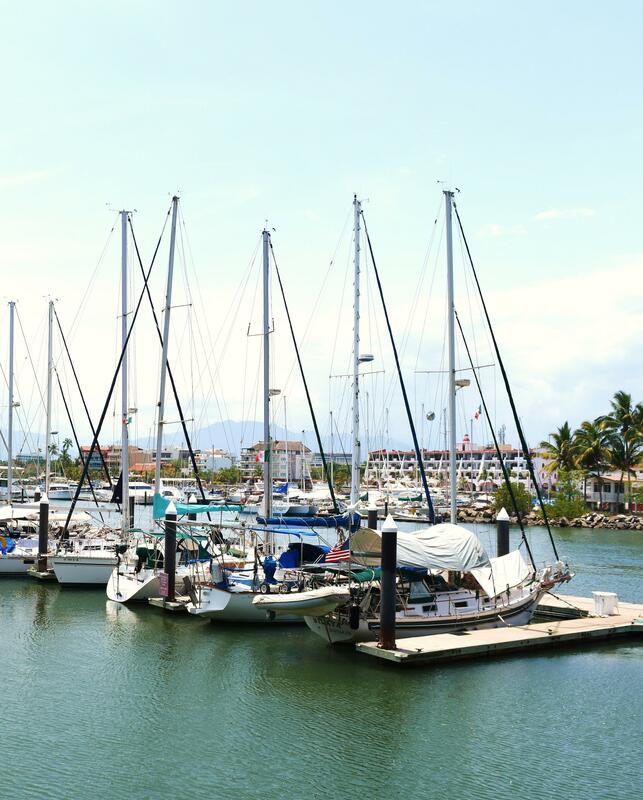 Stop by and visit our location located at Los Arroyos Verdes.